There’s more to life than looking at your phone. Beyond that tiny screen there’s a whole world of fun, cool and weird things you could be doing instead! 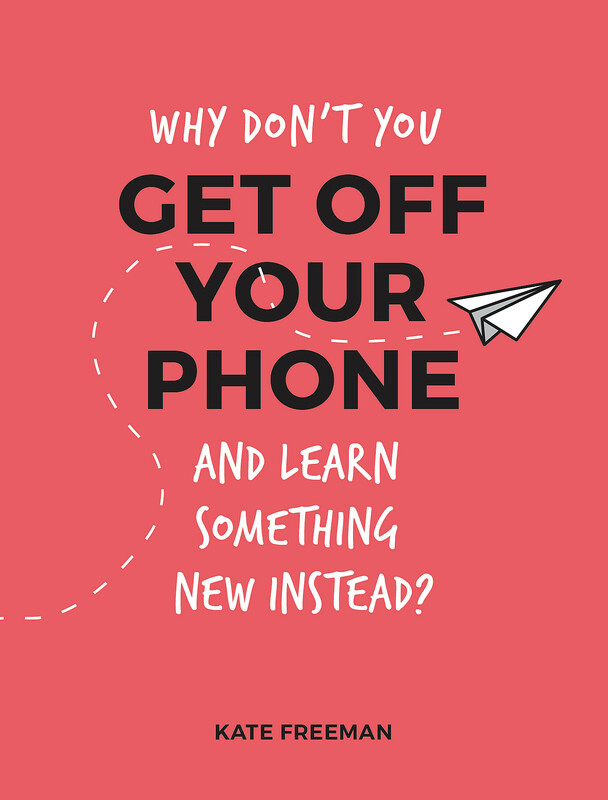 Whether you want to fill five minutes or spend an entire afternoon, this handy book is bursting with fascinating trivia, amazing facts and suggestions to free you from your screen – from the useful, to the fun, to the downright bizarre. 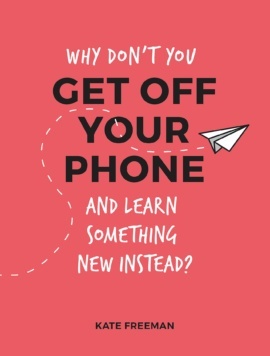 Become the most interesting person you know: put down your phone, pick up a book – this book – and learn something new!